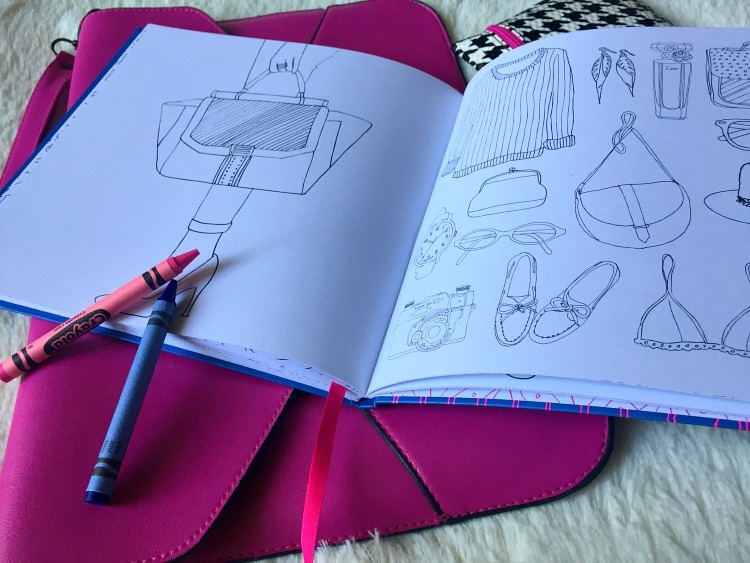 New York Street Style: A Coloring Book by Zoé de las Cases is an ideal coloring book for the fashion-loving creative (like myself) looking to relax her mind with a nice bound book of fashions and coloring utensils. Not only is a coloring book of style an awesome concept, it is one very unique from the typical ones with repeating patterns and designs I often see. And if the concept alone isn't intriguing enough, the aesthetics will definitely lure you in. The book itself is so beautiful, I didn't even want to color in it! 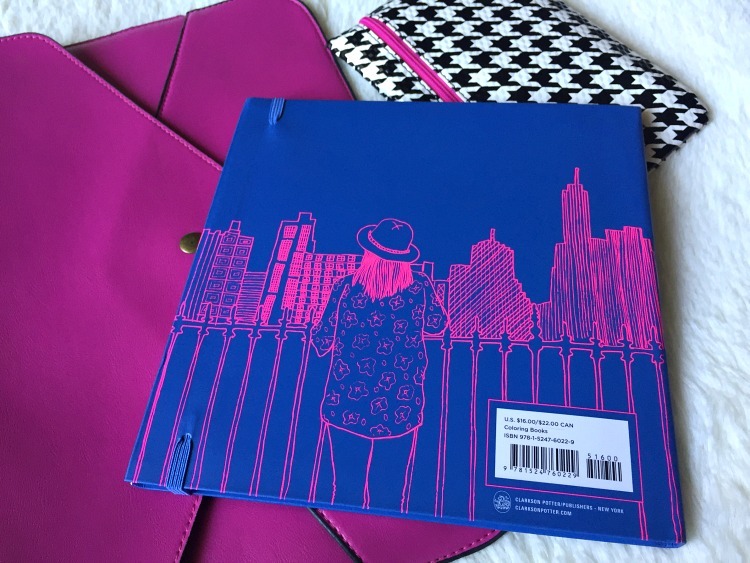 First off, the book is a brilliant shade of blue and fuchsia, with a high-quality matte cover that is so soft to the touch. And it has an elastic on the edge of the book that secures it's closing just like all of my favorite journals. It even has a matching ribbon within the binding as a placeholder! Since I'm so weird like that particular when it comes to my art, I wanted to take pictures of the book before I colored in it so you could see how intricate the illustrations are. I used regular crayons on a few pages and they held up well. But after learning of how sturdy the stock of paper is, I am waiting for my new markers to come in the mail so that I can really color these beautifully illustrated pages to my heart's desire. When I tell you the crafting of this book is impressive, I am so sincere! 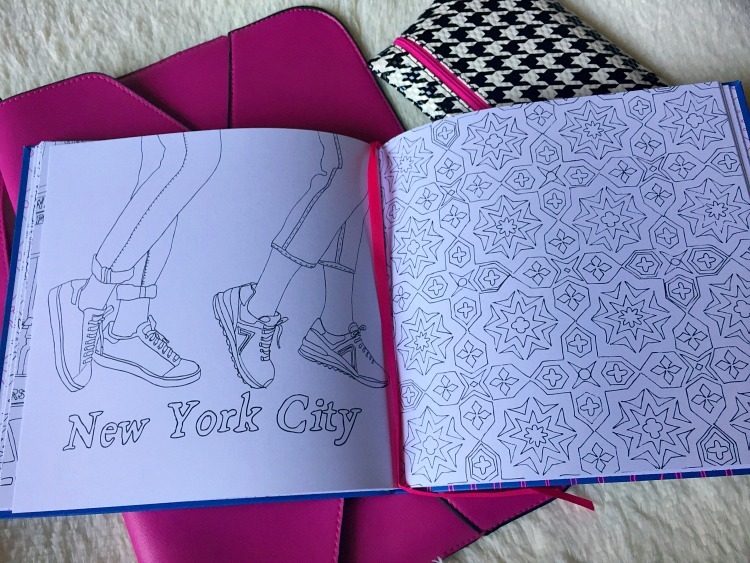 New York Street Style: A Coloring Book by Zoé de las Cases is chock full of illustrations: from trendy New York clothing, store fronts, street scenes, and designs, this coloring book is definitely a fun time to get lost in. I will admit, however, since New York is such a major scene when it comes to fashion, I would loved to have seen more elements of it, namely hip-hop, represented. Many of the accessories and wardrobe choices leaned on the hipster side of style. All in all, I really love the concept of these books and can't wait to get my hands on the others from the Zoé de las Cases collection. In fact, I'll be placing this one on the shelf with the rest of my fashion books once I color each of the pages to perfection. 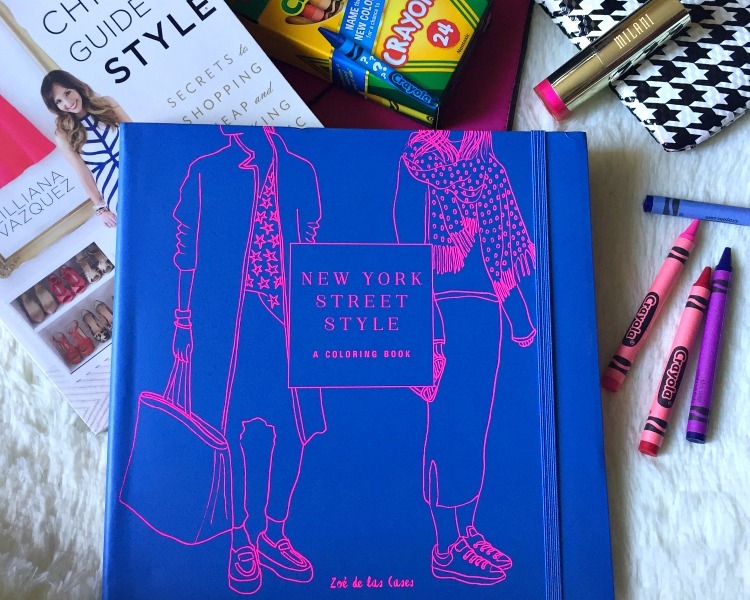 If you are as excited as I was when finding out about this coloring book, be sure to grab your own copy of New York Street Style for yourself here. It makes a great gift for your fashionista friends and other creatives as well. And if you'd like to get familiar with illustrator Zoé de las Cases and check out her other works, visit her page at the Penguin Random House website here. 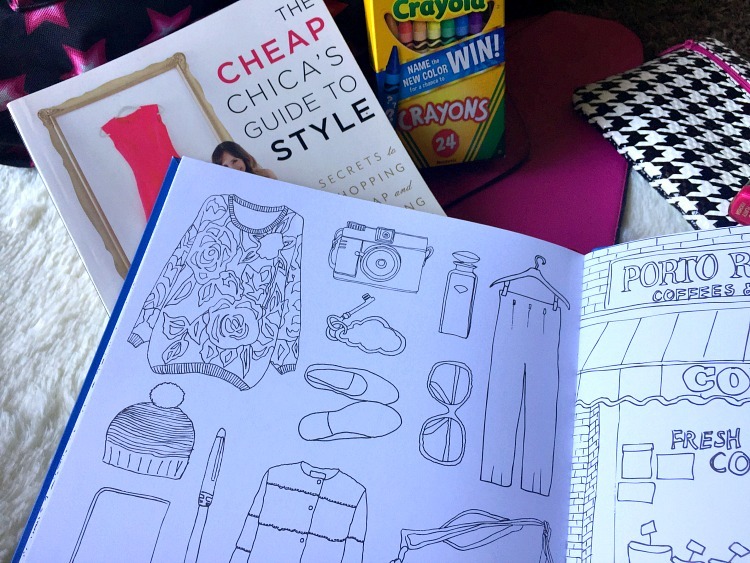 Are you a fan of adult coloring books? Disclosure: This book was sent to me by Blogging for Books for review consideration. However, all thoughts and opinions expressed are my own. To read more about my disclosure policy, click here.